Q. A nurse is documenting a variance that has occurred during the shift, and this report will be used for quality improvement to identify high-risk patterns and potentially initiate in-service programs. This is an example of which type of report? Explanation: An incident report, also termed a variance report or occurrence report, is a tool healthcare agencies use to document anything out of the ordinary that results in or has the potential to result in harm to a client, employee, or visitor. These reports are used for quality improvement and not for disciplinary action. They are a means of identifying risks and high-risk patterns and initiating in-service programs to prevent future problems. 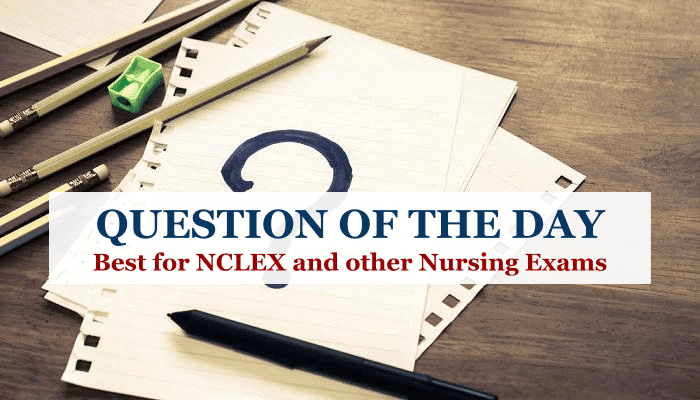 A nurse's shift report is given by a primary nurse to the nurse replacing him or her or by the charge nurse to the nurse who assumes responsibility for continuing client care. A transfer report is a summary of a client's condition and care when transferring clients from one unit or institution to another. 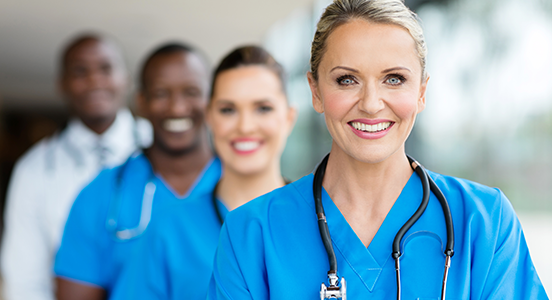 A telemedicine report can link healthcare professionals immediately and enable nurses to receive and give critical information about clients in a timely fashion.